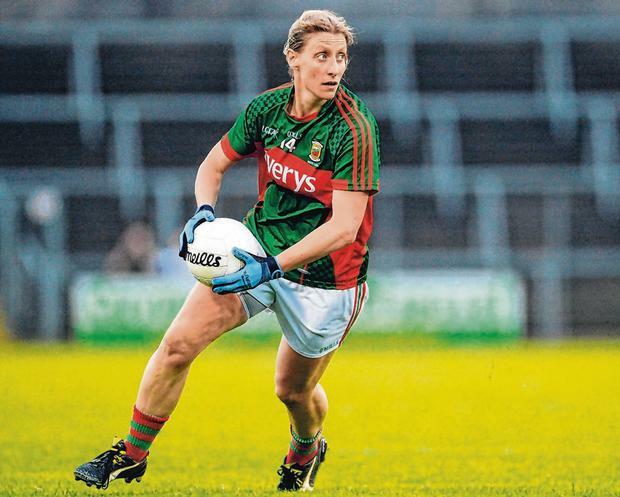 One of Cora Staunton's former managers insists that ladies football will "never see as good as her again" after the Mayo star confirmed he retirement from the inter-county game. 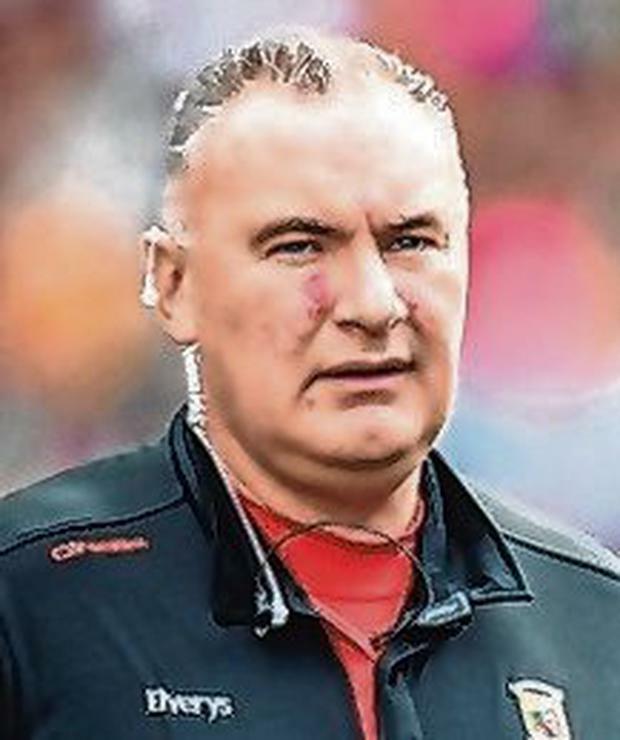 Frank Browne, who managed Staunton in two separate spells as Mayo boss in 2007 and again from 2015 to 2017, believes the game has said farewell to its greatest player. "This is in no way being disrespectful to any other footballer in any other county but I don't think we'll ever see as good as her again," Browne said. "She came from a time when she put ladies sport on the map. The biggest tribute I can pay to Cora is that, if you went down the street and asked people to name three female sports stars, they'd say Sonia O'Sullivan, Katie Taylor and Cora Staunton. "She's right up there in terms of her ability but what I really liked about her was her humility. There was never any airs and graces. "She'd be the first to admit that she had her faults but in my experience they were driven by wanting to win, wanting to be better, wanting to find another one per cent. "She challenged me a lot and I probably challenged her too but that's the environment that athletes want but it was a positive challenge, asking how can we do this better, how can we be fitter, be stronger, or get better facilities for female sports players." Staunton all but confirmed her retirement from county football last year after in the wake of an acrimonious departure from the Mayo squad when she was one of 12 players to opt out. The fallout rumbled on for months and at one stage saw Staunton's club Carnacon booted out of the Mayo championship before being reinstated. And she confirmed yesterday that her Mayo days were done. And Browne identified her "will to win" as her best quality, adding: "Her will to win, her drive and determination, that was the big thing. "We know how good a footballer she was. I can go back to 2007 and the league quarter-final against Meath and she scored a kick that was like Maurice Fitzgerald from the outside of the right boot from beside the 45-metre flag. "That wasn't an accident. Yeah, she had a load of God-given talent but she trained harder than anyone else as well. "To me, it was the will to win, that drive to be better and to succeed and the drive to be the best she could and bring her team-mates with her. "She was the ultimate team player, too. Her critics would say she holds on to possession too long but to me she was always looking to get people involved, particularly the younger members." After completing another season in the AFLW with Greater Western Sydney, Staunton plans to return to duty with her club shortly but is open to the possibility of a third season Down Under. And Browne can see her moving into a coaching role in the future. "The title of her book ('The Game Changer') was so apt because she was a game-changer. "From playing in an All-Ireland final with a broken collarbone, doing cruciates, breaking noses and then going out to Australia and then being one of the first female pundits on TV and radio so she was a game-changer. "She broke so much new ground that female sports stars in particular can follow on from. "Her loss to ladies football will be huge. But I'd have no doubt she will make a superb coach. She has all the attributes."